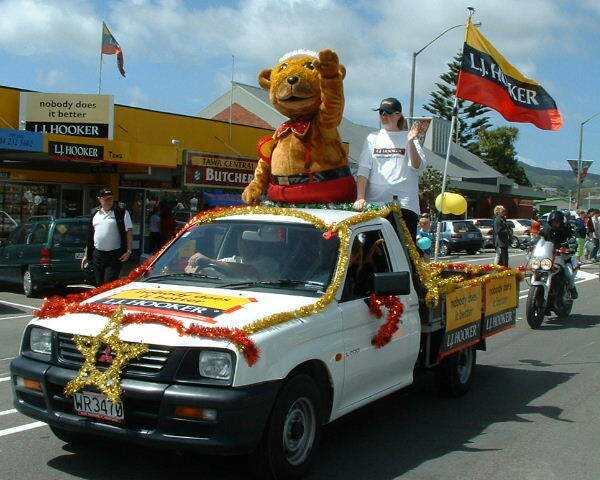 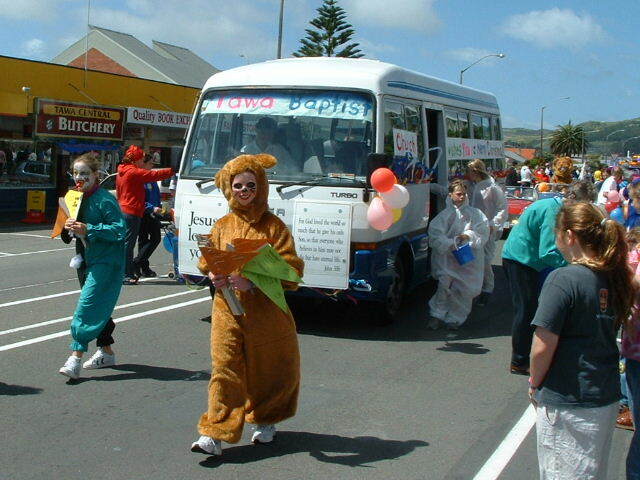 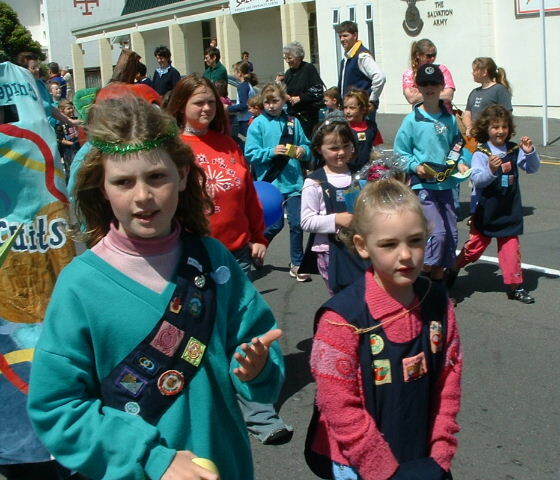 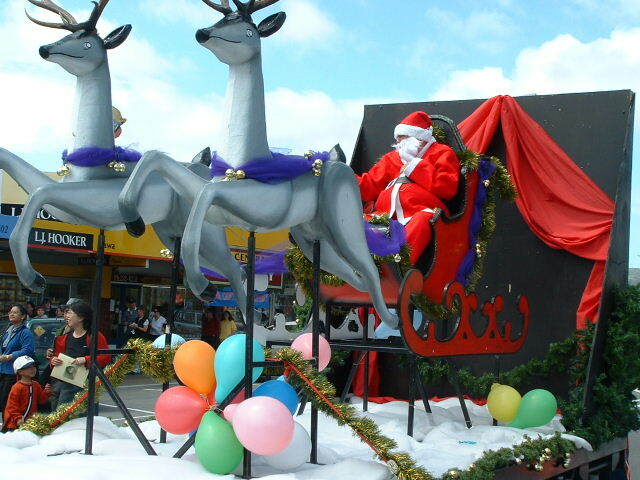 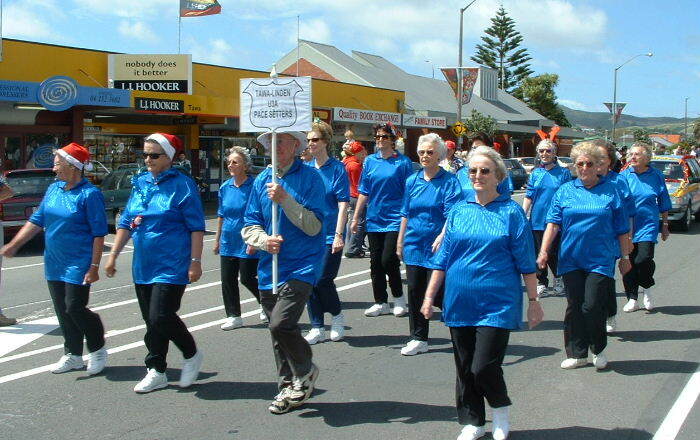 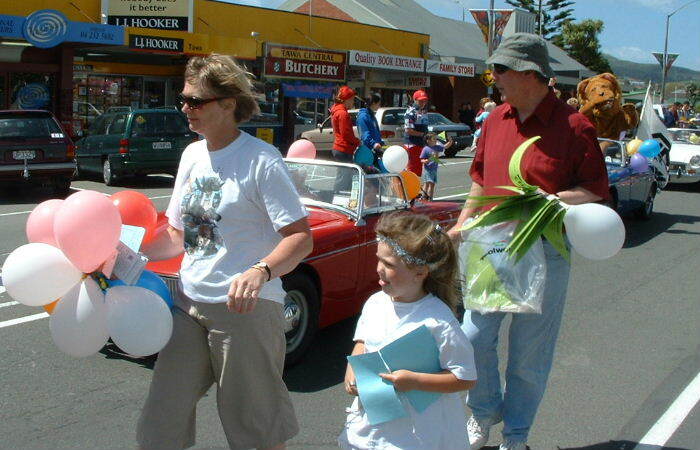 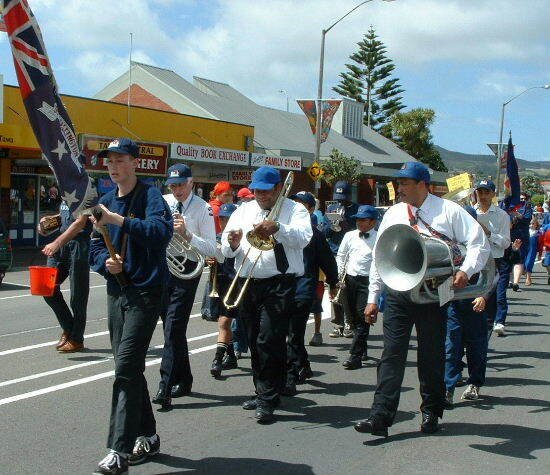 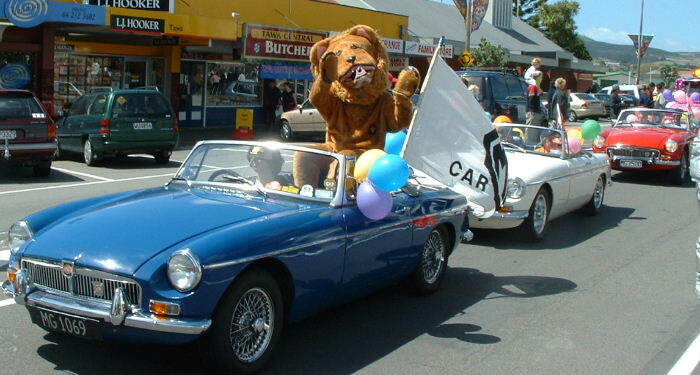 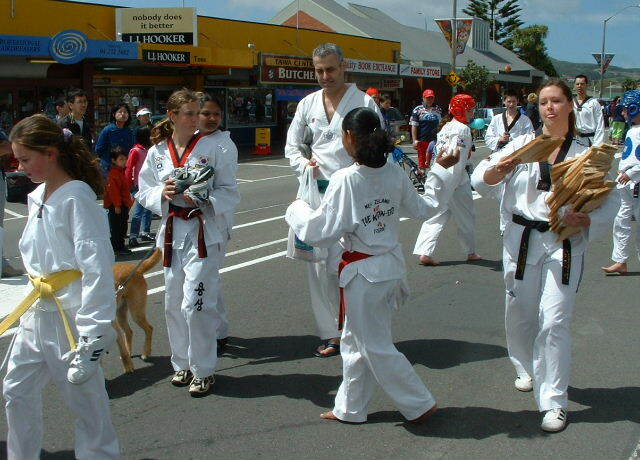 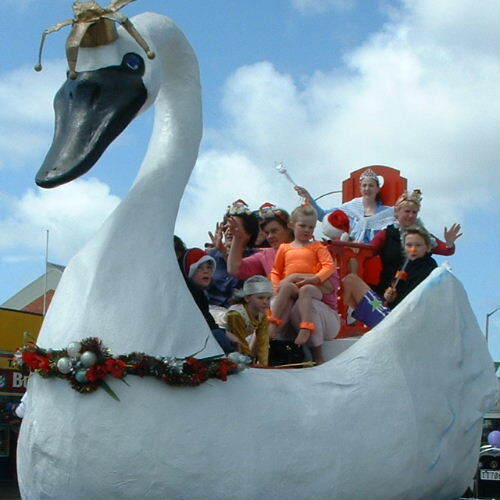 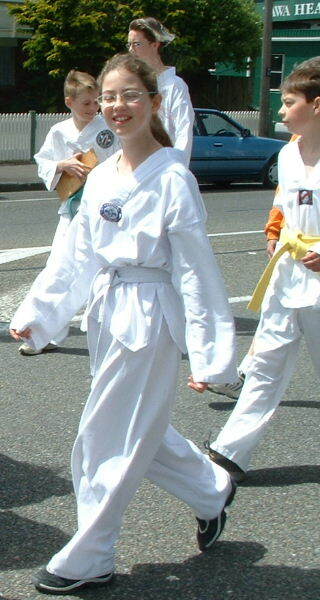 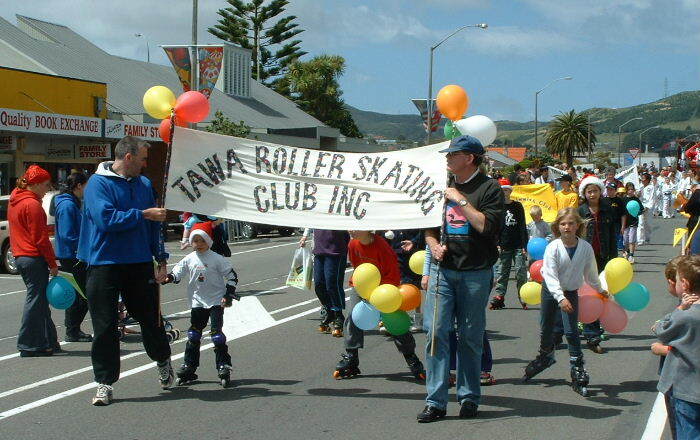 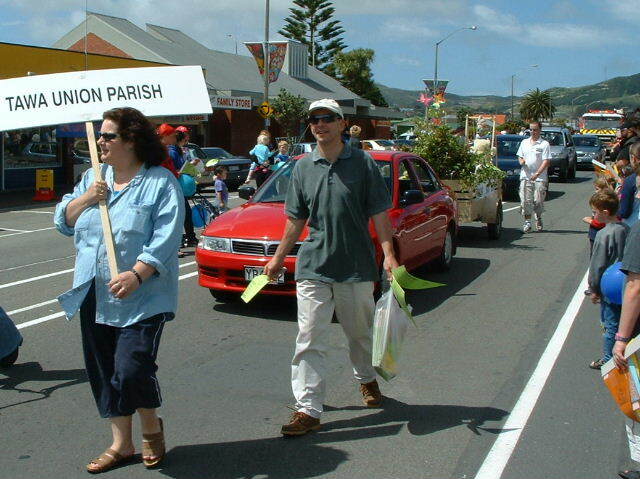 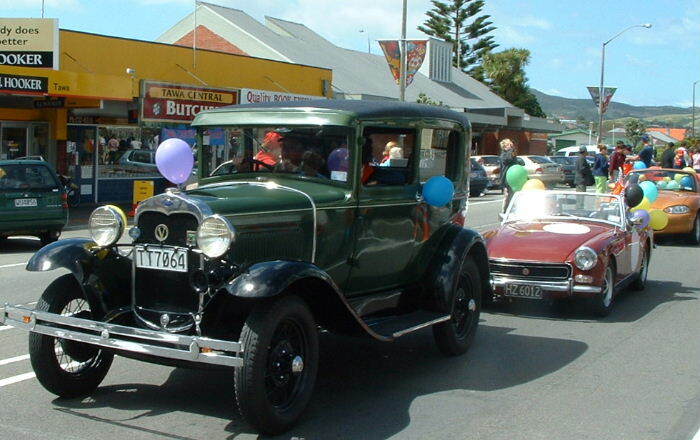 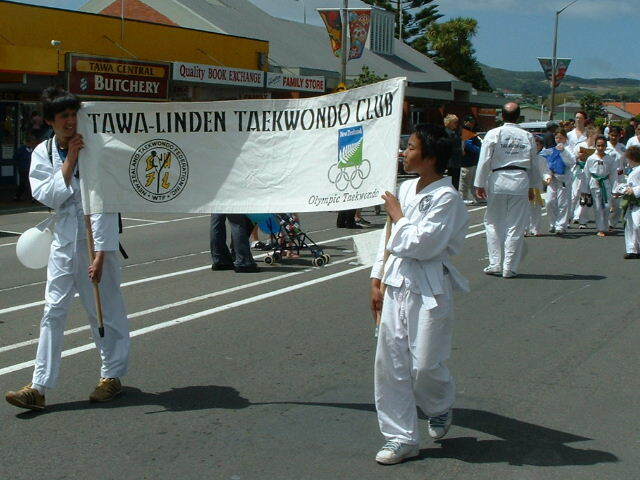 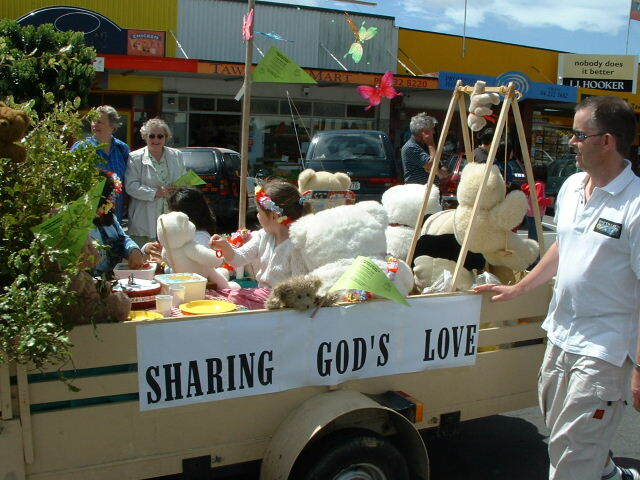 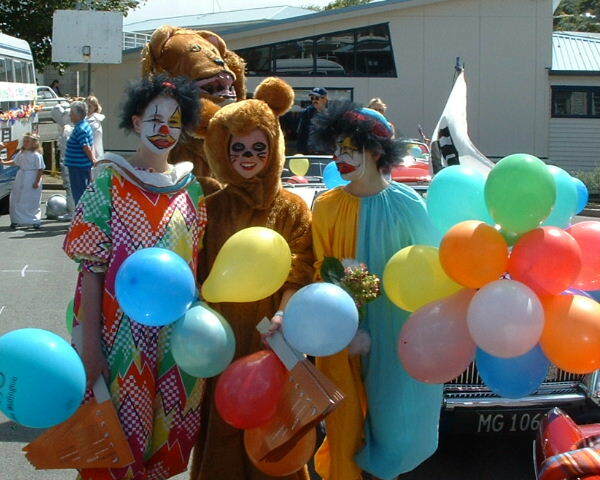 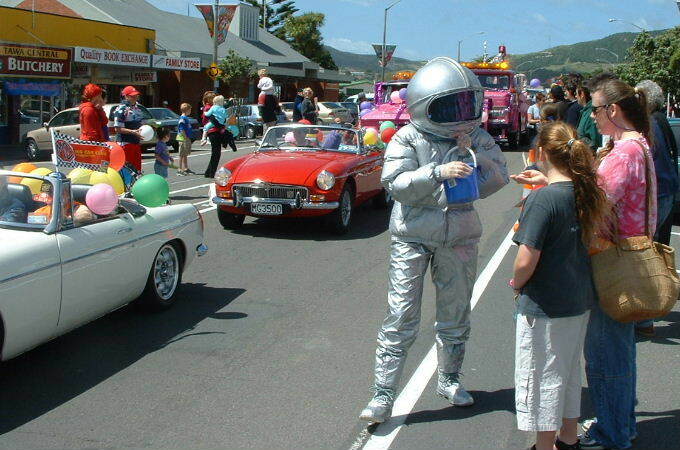 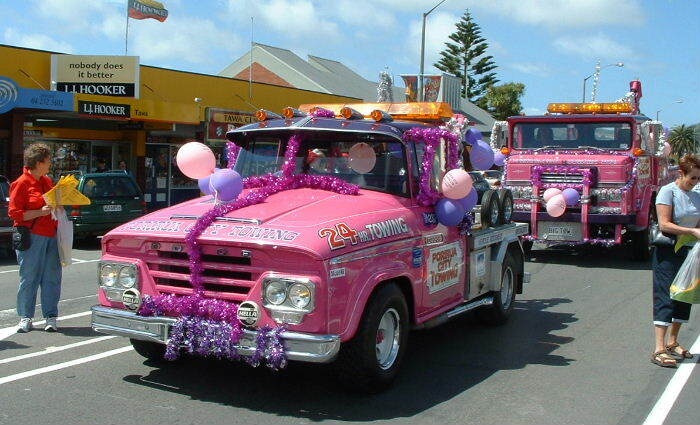 Tawa's 2002 Christmas Parade took place on Saturday morning, December 14th. 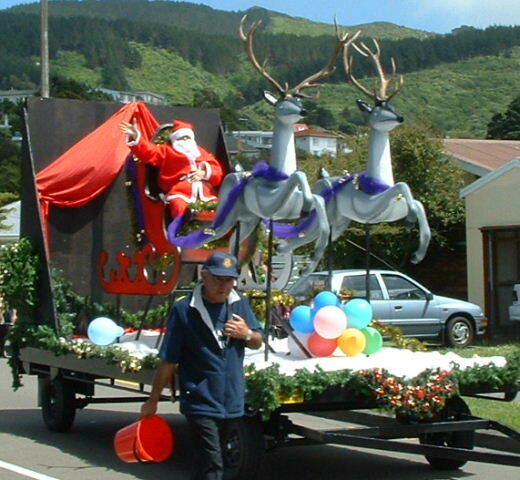 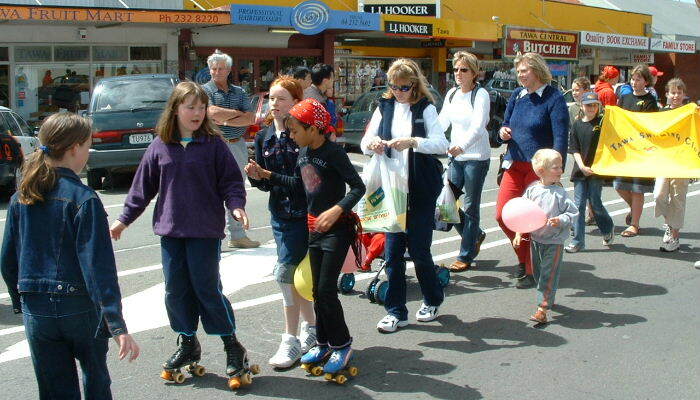 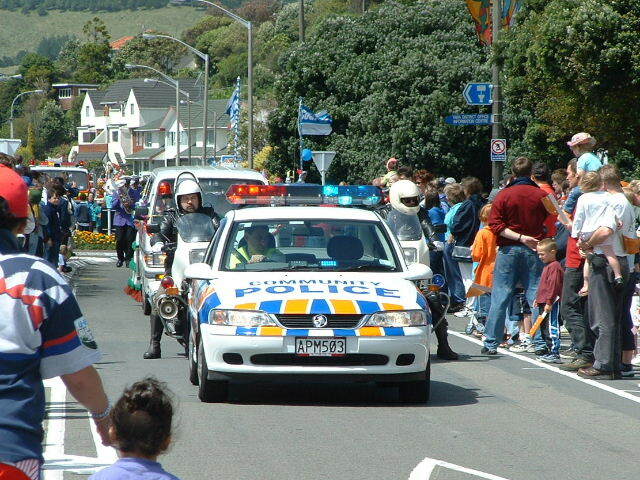 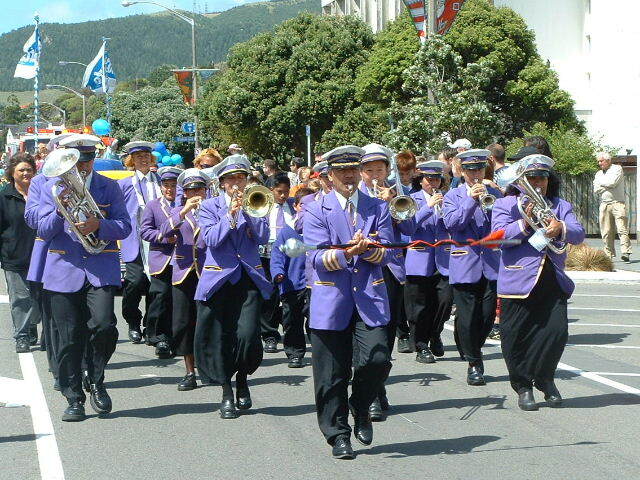 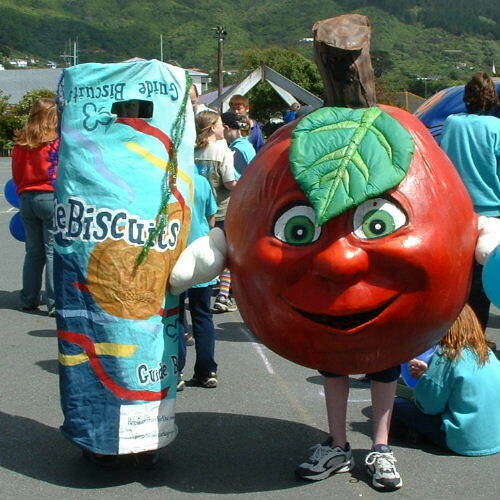 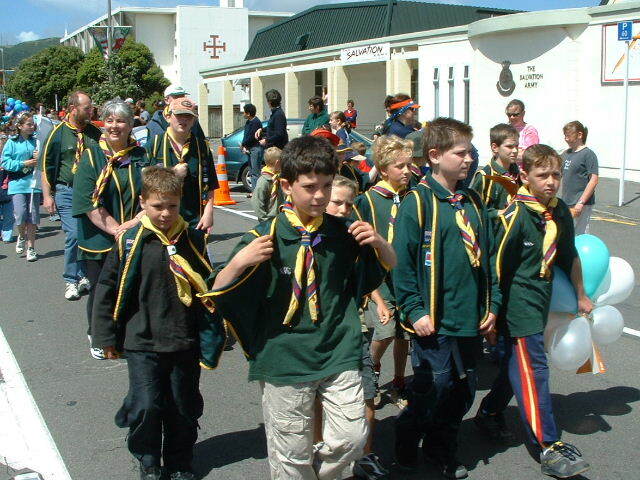 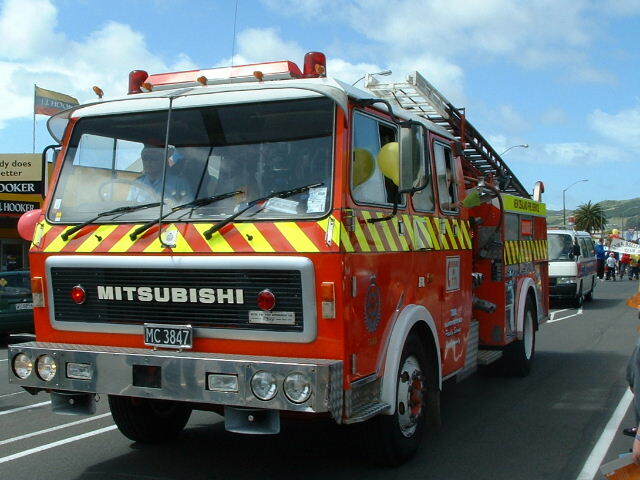 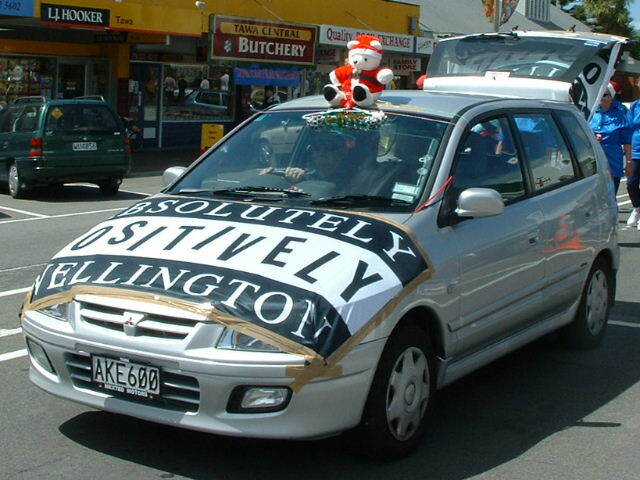 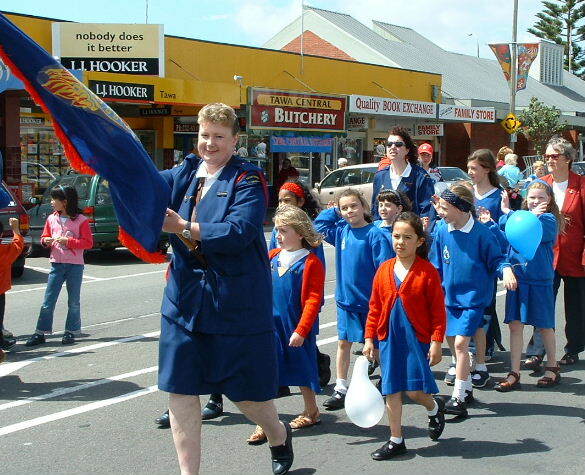 Whilst it may be somewhat smaller than the likes of the Santa Parade in Wellington itself, what's fun about observing our "own" parade is seeing familiar faces go by. 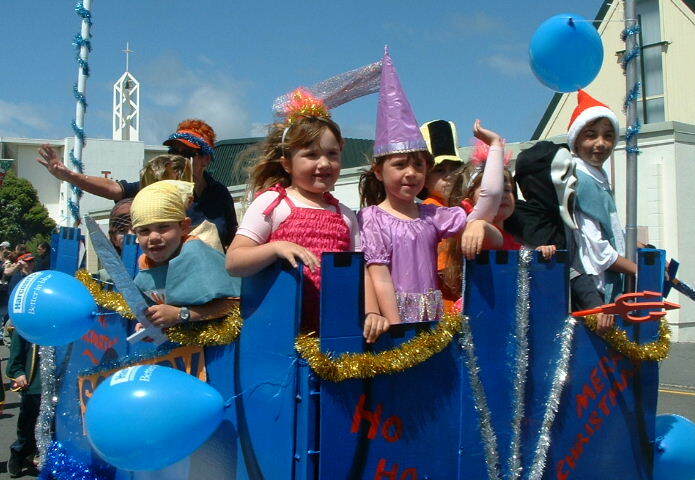 Here's a whole bunch of photos of the parade - they may take a while to come through! 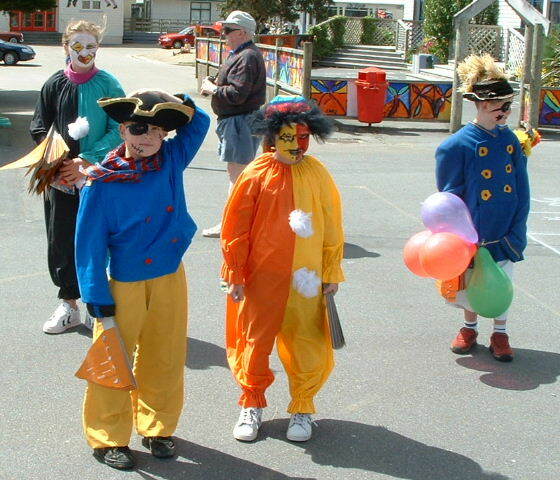 See if you know anyone, other than the man in red!